Pacific Gas & Electric Co. will be back in a U.S. courtroom a day after declaring bankruptcy, as it tries to convince a judge not to order dramatic steps to try to prevent its equipment from causing more wildfires. U.S. Judge William Alsup is scheduled to hear arguments Wednesday on his proposal earlier this month that the nation’s largest utility remove or trim all trees that could fall onto its power lines in high-wind conditions and shut off power at certain times regardless of the inconvenience to customers or loss of profit. Alsup is overseeing a criminal conviction against PG&E on pipeline safety charges stemming from a deadly gas line explosion in the San Francisco Bay Area in 2010. The measures the judge has proposed, including ordering PG&E to re-inspect its entire electric grid, would be part of the utility’s probation. Alsup said his goal was to prevent PG&E equipment from causing any wildfires during the 2019 fire season. PG&E shot back in a court filing last week that the judge’s proposals would endanger lives and could cost as much as $150 billion to implement. 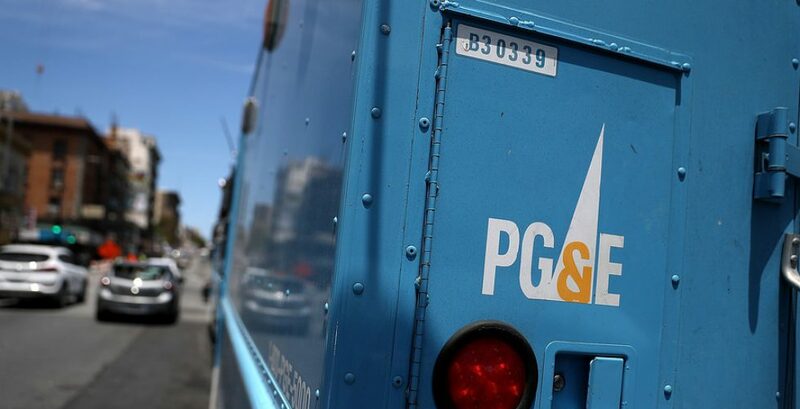 They would also interfere with the work of federal and state regulators, PG&E said. Wildfire damage has become a multibillion-dollar liability for the utility. The company filed for bankruptcy Tuesday in the face of hundreds of lawsuits from victims of wildfires in 2017 and 2018, including the nation’s deadliest wildfire in a century. Ironically, the company’s stock soared 17 percent on Tuesday after filing for bankruptcy protection showing that investors will always do the right thing…for themselves. When the going gets tough…the tough declare bankruptcy to get out of paying anyone anything. And when this happens to a company that owes YOU money, Dean Sperling, is very good at collections aka “making sure you still get paid.” If your business gets dragged into a dispute like a landlord/tenant matter or nuisance ADA suit, call on Dean to resolve YOUR matter with YOUR best interests in mind!